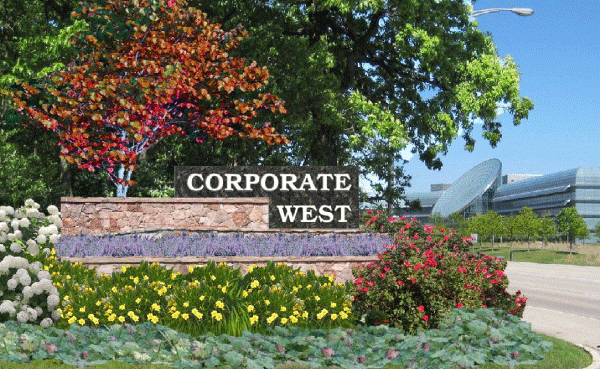 Upland Design created enhancement plans to improve wayfinding and overall outdoor appearance at the conglomerate of buildings along Corporate West Drive in Lisle, Illinois. 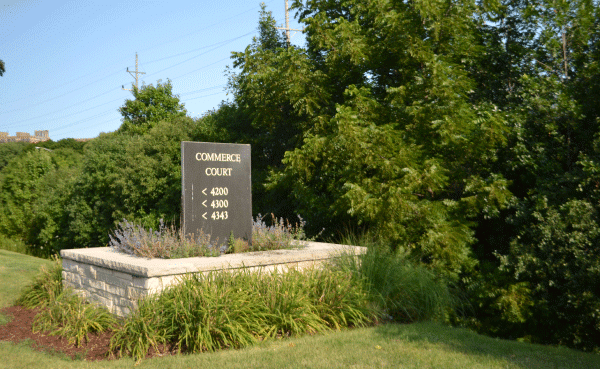 The project focused on the entry, drives and drive turnaround. 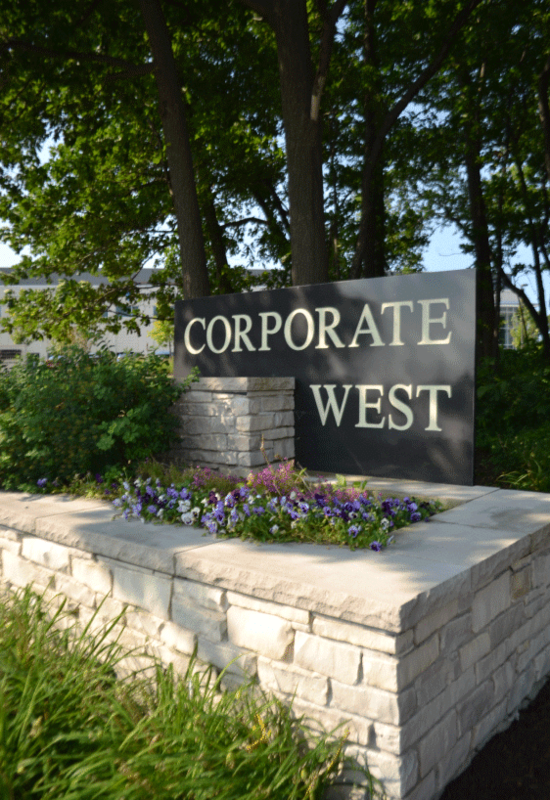 Site improvements include new entry signs at Warrenville Road into the complex and matching wayfinding signs along Corporate Drive to assist visitors with building location. 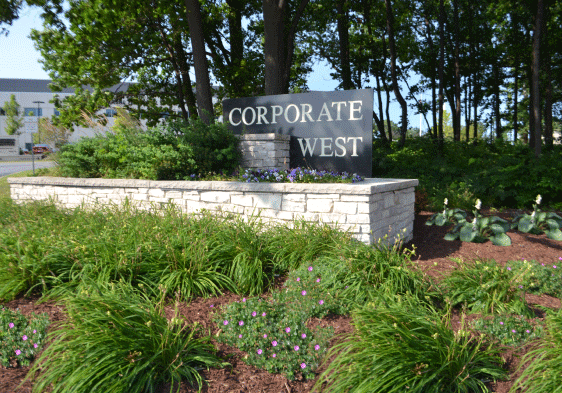 The signs include limestone base walls with seasonal plantings as well as stone upright signs. 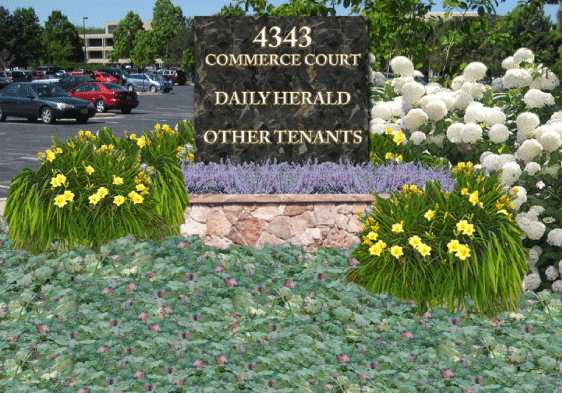 Landscape enhancements include flowering shrubs, perennials, grasses and ornamental trees.